A filmmaker comforts her Colombian grandmother as they examine the wreckage of her home in Waveland, Mississippi after Hurricane Katrina. A member of the National Guard returns from Iraq and sees in New Orleans’ devastation a new mission. a story is set against the background of spectacular post-apocalyptic Ethiopian landscapes. 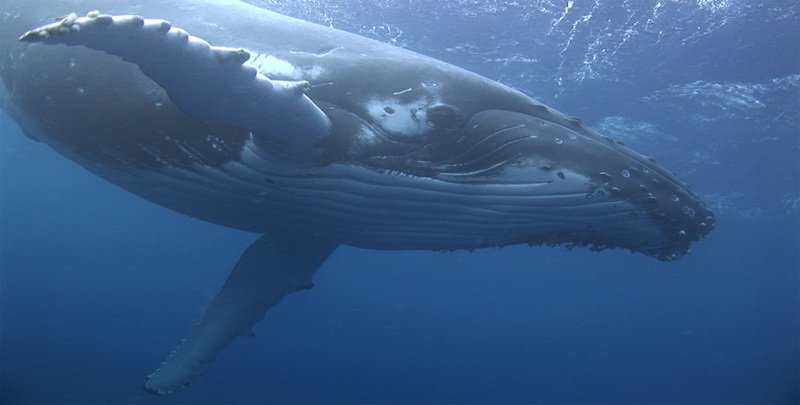 A marine biologist embarks on a quest to save ocean wildlife. All of these incredible films deal with our environment in unique and atypical ways in our earth day collection. The full list is available HERE. This entry was posted on Tuesday, April 12th, 2016 at 7:35 pm	and is filed under Daily News, Featured, Home Featured One, IndiePix Films. You can follow any responses to this entry through the RSS 2.0 feed. Both comments and pings are currently closed.